Three things customers want from your call centre. 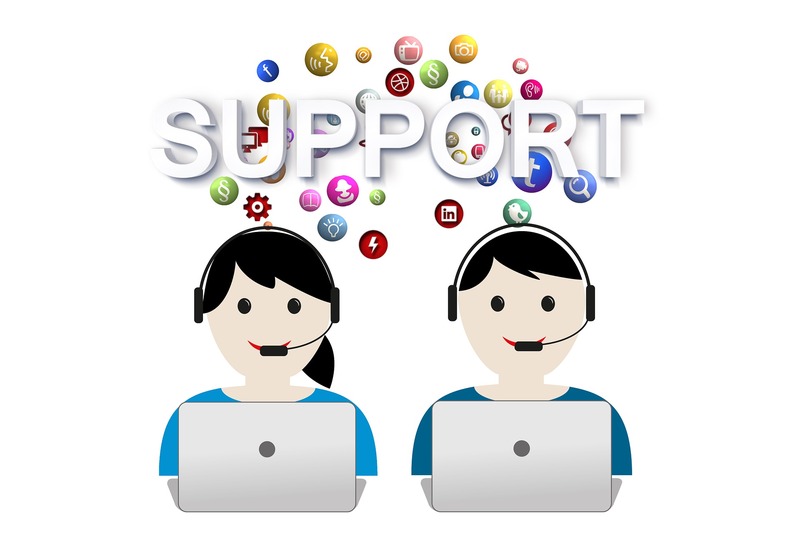 Traditionally, customers won’t be contacting your call center while they are happy. Whether there is a problem with an order, a complaint, or to ask questions when the website does not provide enough information, customers usually start the process of contact in a less than upbeat mood. As such, it’s your job as a call center assistant to provide the customer with a positive experience, and making them happy is just as important as solving their problems. As such, our experts at Reliance Networks have got a few tips on how to improve the customer experience. It is vital that customers feel as though they are being listened to, and that their problems are being understood. A great way to do this is to show that you are listening by repeating back what they have just said and add how you would have felt in that situation. For example, ‘I’m sorry your order didn’t arrive, I would have been frustrated too’, can really help to build a personal connection between you and the caller, meaning they will respond better to you. Customers are calling you for information, so it is essential that you provide them with specifics. Whether these are dates, times or specifications, they will want to know exactly, so they can make the best decision possible with that information. Customers won’t mind if you take the time to find out the information for them, and it is often better to tell them that you will put them on hold to verify the information, rather than be given unspecific or even false data. While it may seem obvious, the best way to diffuse any tension is to apologise if a mistake has been made. While it may not be your fault, by apologising on behalf of your company or even a third party will help the conversation to go a lot more smoothly, and will make the customer happier, as they know that you have accepted their problem and are there to help them resolve it. At Reliance Networks, we can provide your call center with technology and infrastructure to ensure that your efficiency and productivity reach their optimum level, give your customers the best experience when contacting you, while also helping to protect you against telecoms fraud and toll fraud. For more information, please call us today on 01625 466600.